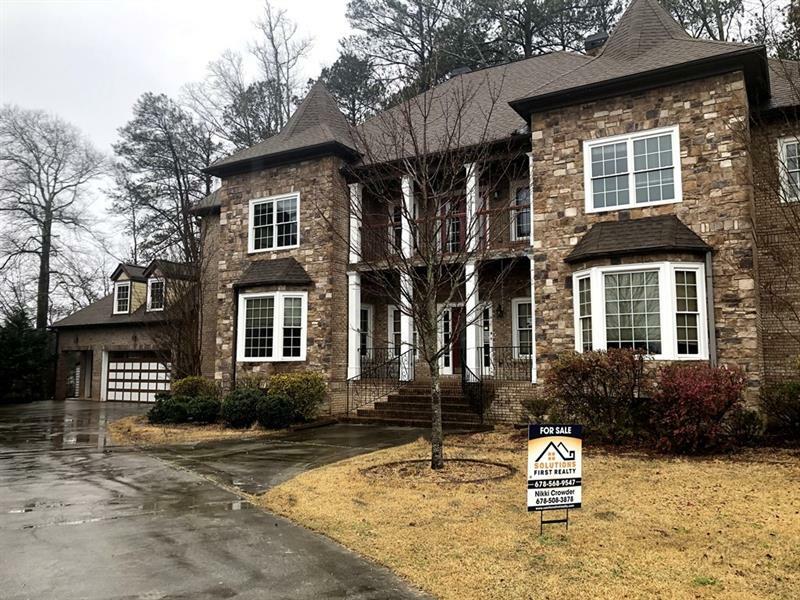 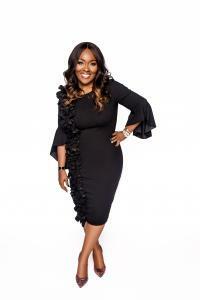 Sold a Single Family home in 2018 for approximately $275K in Snellville, GA.
Sold a Single Family home in 2018 for approximately $200K in Loganville, GA.
Bought a Single Family home in 2018 for approximately $150K in Norcross, GA.
Bought a Single Family home in 2018 for approximately $175K in Covington, GA.
Bought a home in 2018 in Downtown, Decatur, GA 30031. 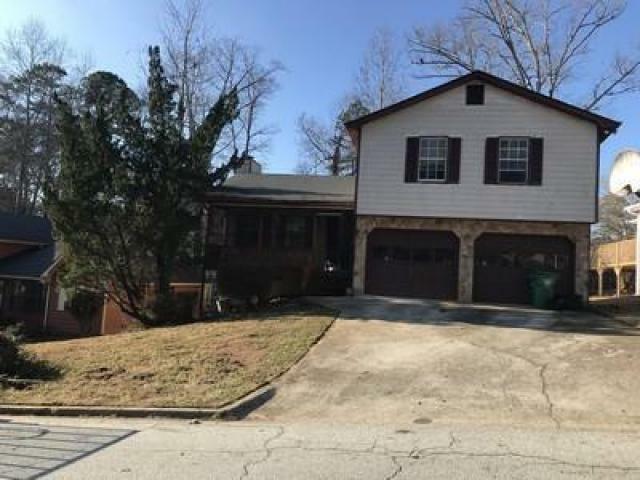 Call now at 678-568-9547 or fill out the form below as best suits your needs. 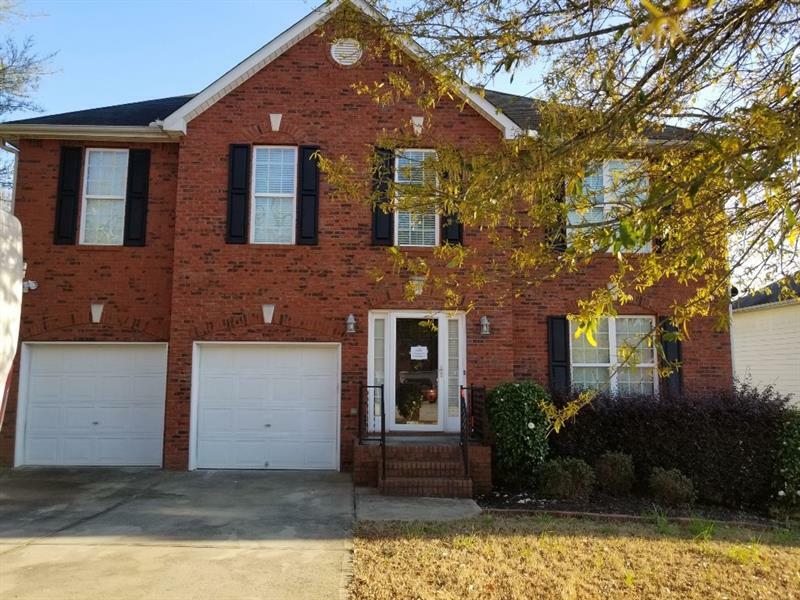 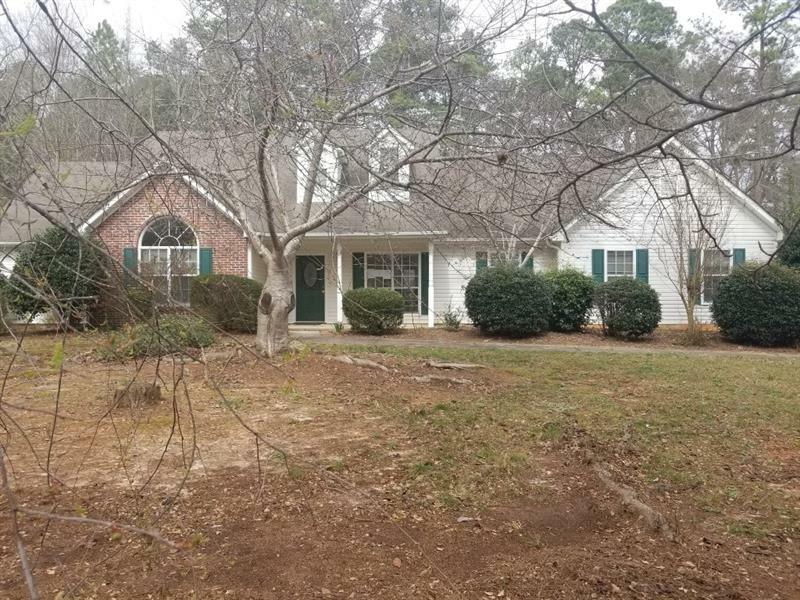 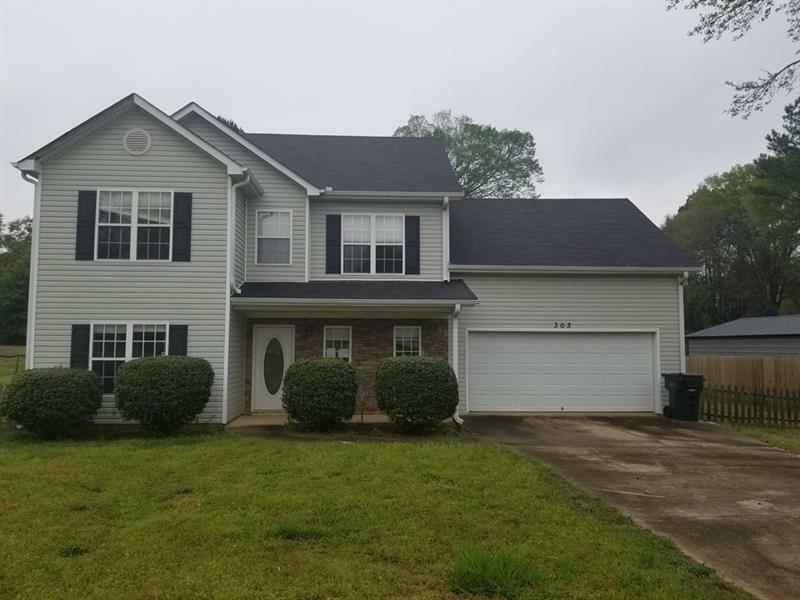 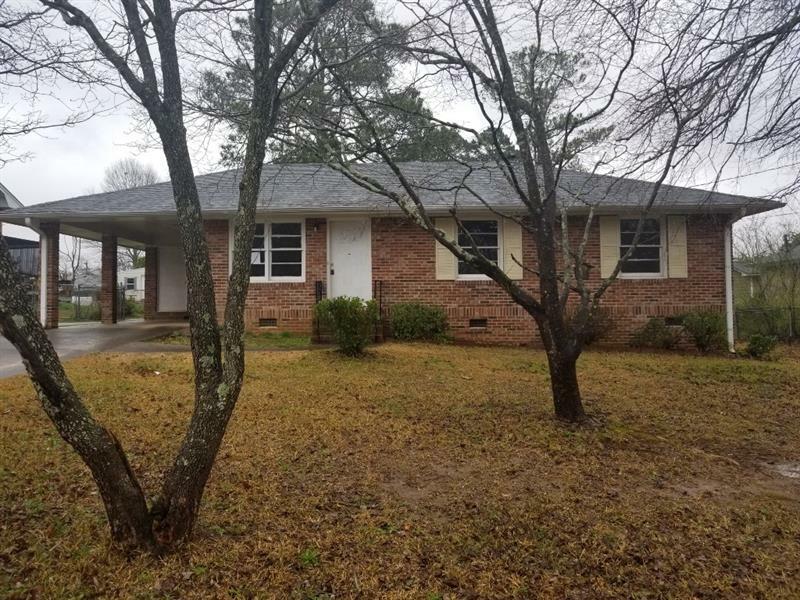 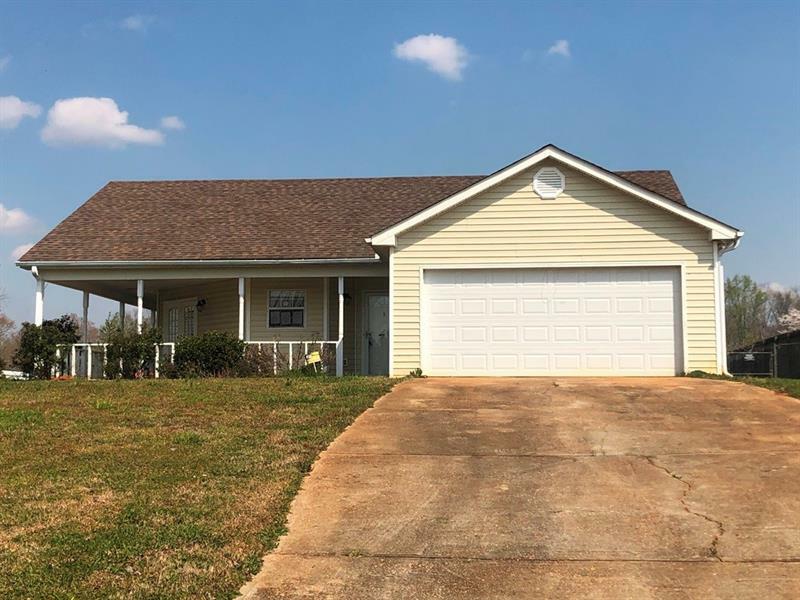 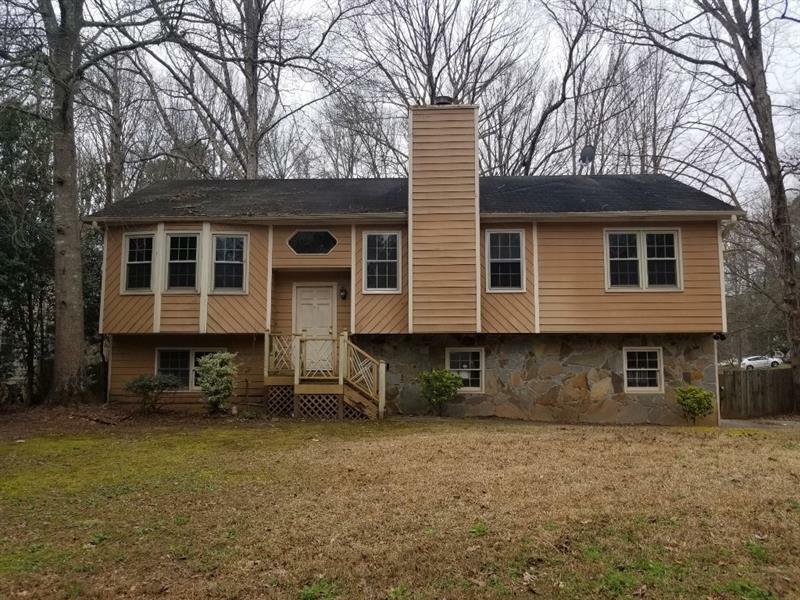 Lawrenceville, GA Home for Sale!